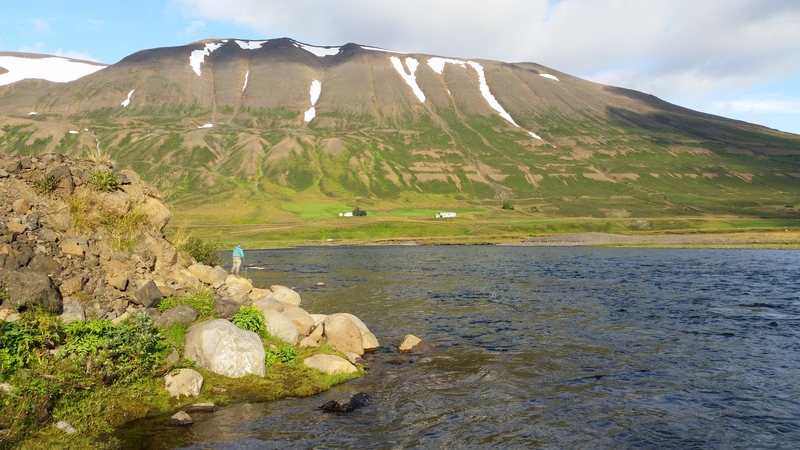 Fnjóská is rather a large runoff and spring fed river, which discharges into the longest bay of the country, Eyjafjörður. 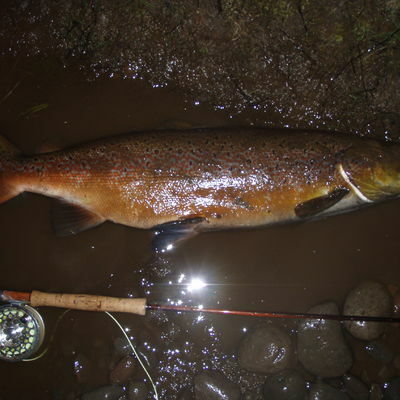 The river runs past the second largest forest of the country and its estuaries are renowned for their beauty and bird life. 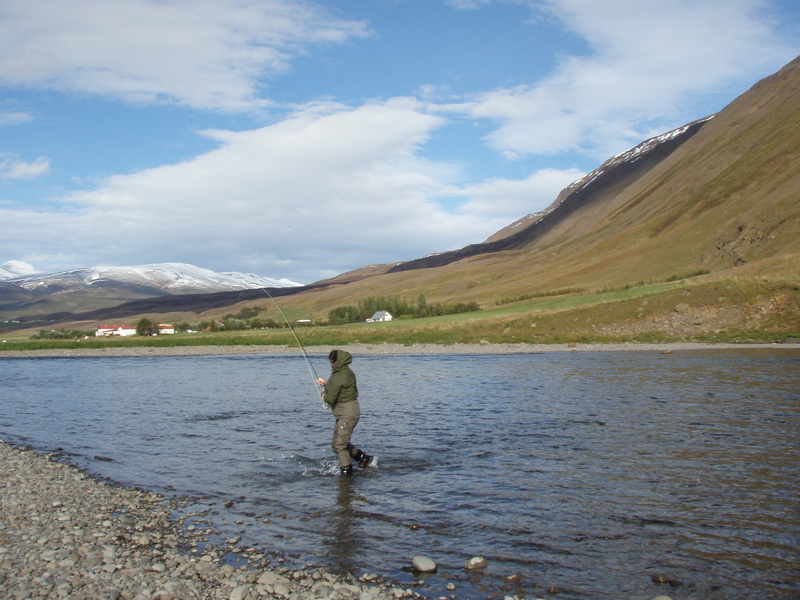 The river Fnjóská is fairly large on Icelandic standards and therefore perfect for fly fishing with a double handed rod. 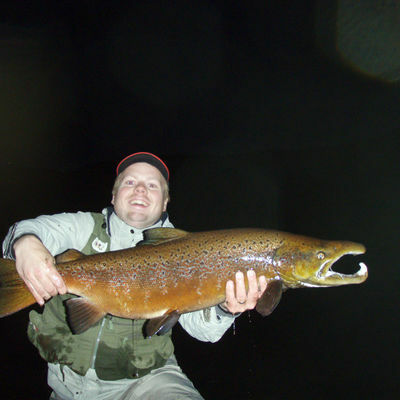 The fishing can be tough for new anglers unbeknown to the river so we recommend to all anglers that they have a guide by their side. 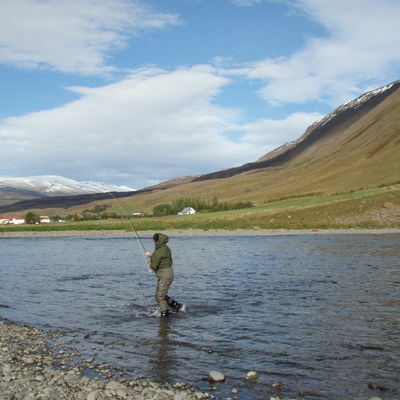 Do to the close proximity to the town of Akureyri in Northern Iceland Fnjóská is considered one of the local rivers. 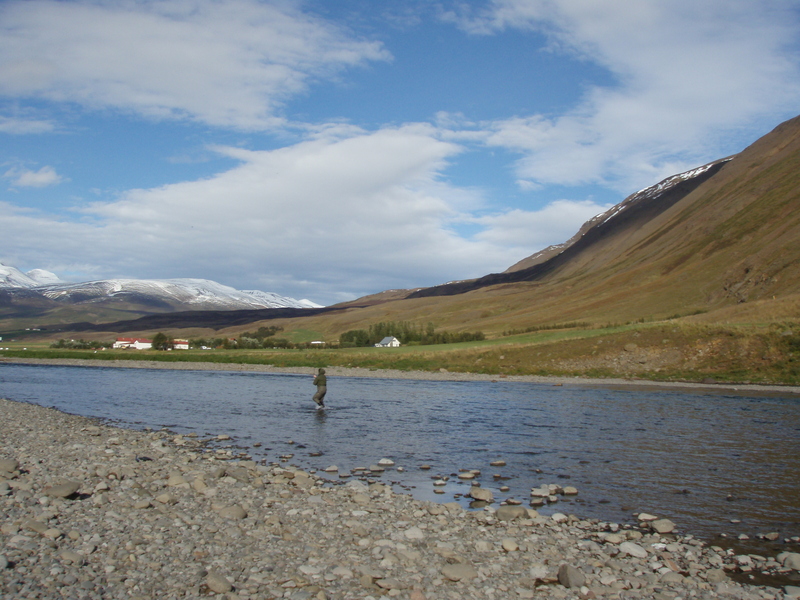 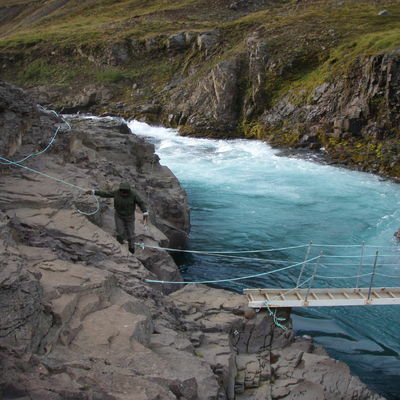 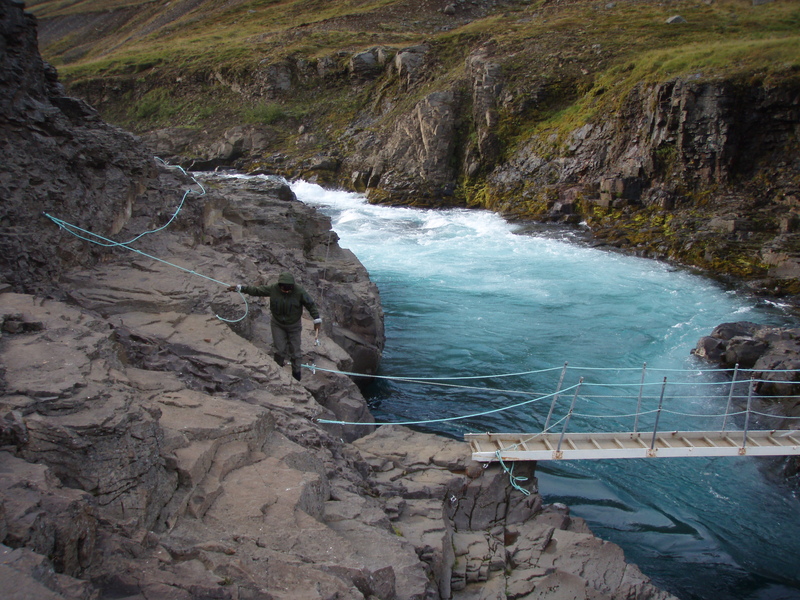 The salmon fishing area is approx: 40km long and allows 8 rods per day. 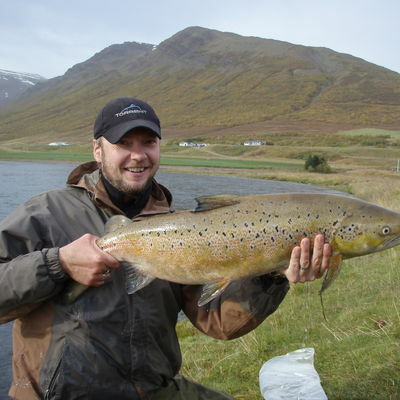 Fnjóská offers both fishing for sea run arctic char and salmon. 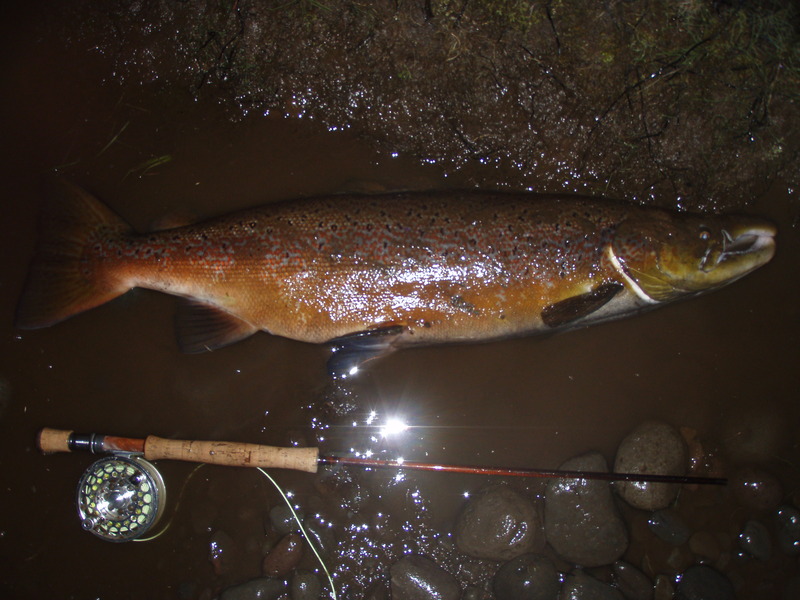 The salmon part of the river is split in 4 beats with 2 rods per beat. 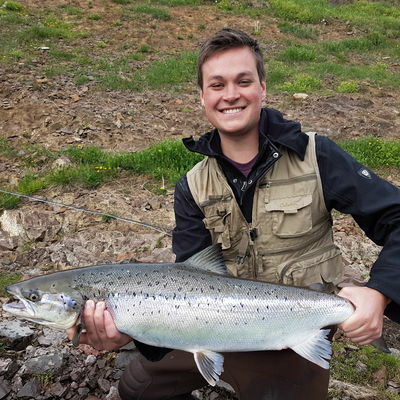 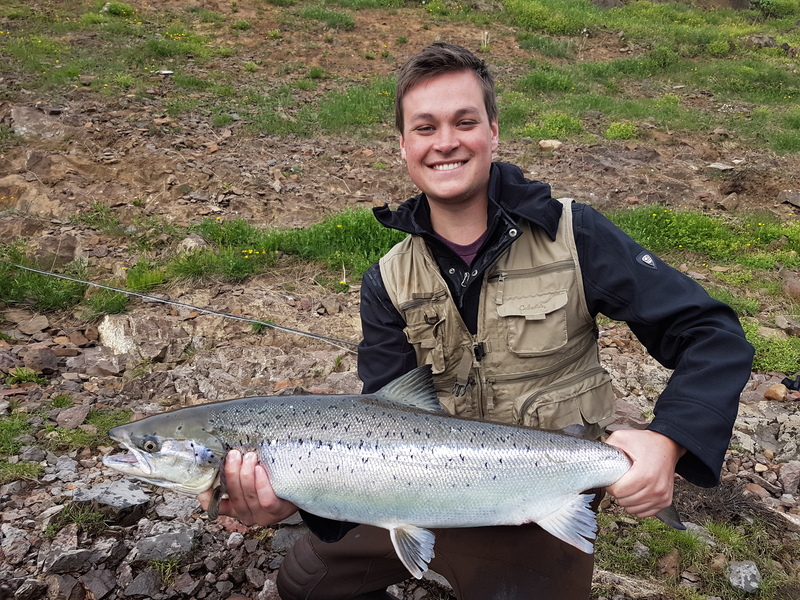 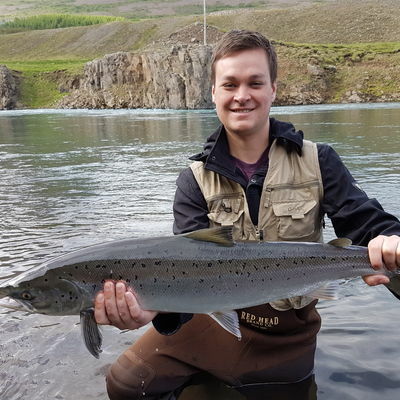 The catch per year varies quite a bit but but a normal year the 8 rods catch from 400 to 500 salmon although 2010 and 2011 were record years with a whopping 700 to over 1000 caught. 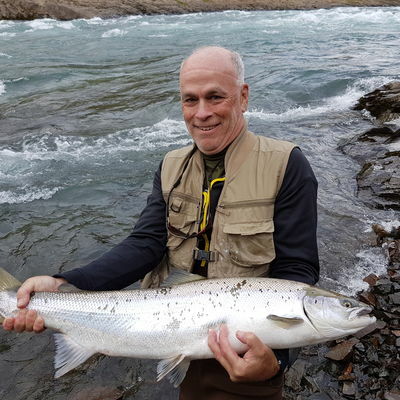 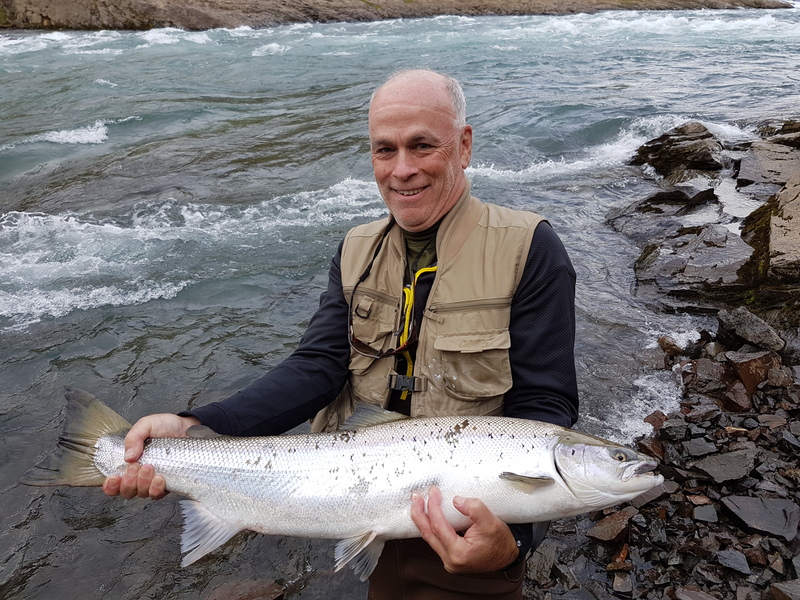 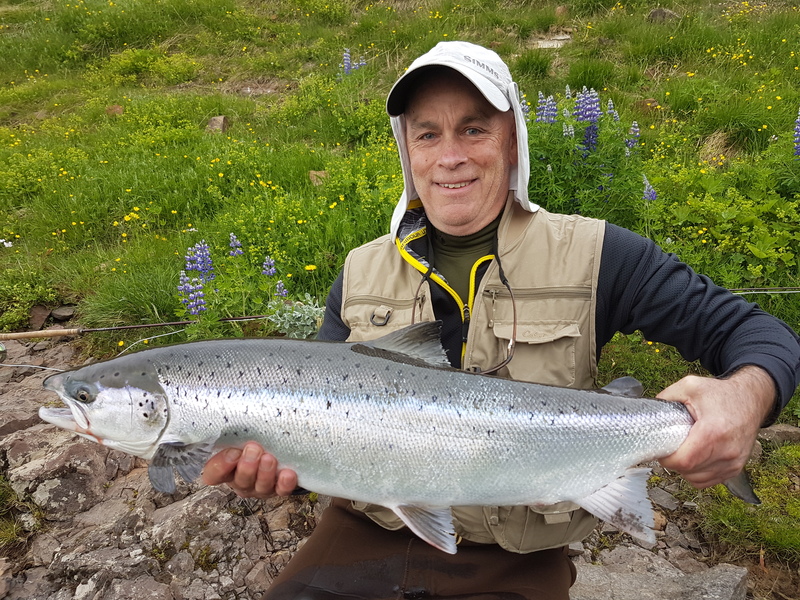 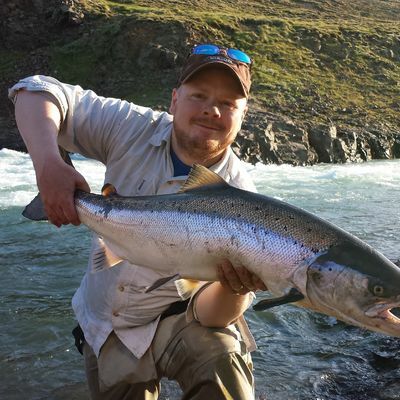 The river is well known for it’s early runs of big multi winter salmon that starting running in June, but they do not spread around the river until the water levels settle as the top of beat one has waterfalls impassible for the salmon in high water. 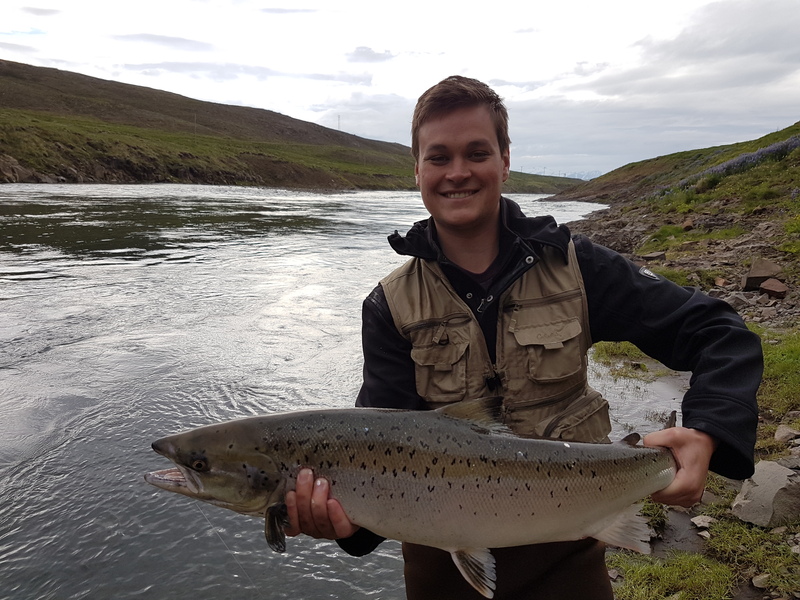 The prime season on the river is from July 20th – August 20th when the runs peak and the salmon spreads over every beat on the river. 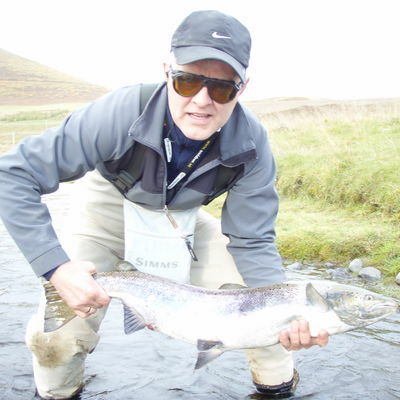 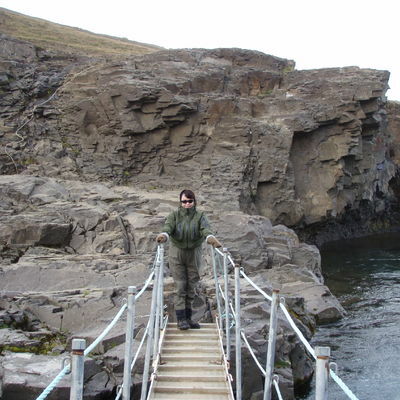 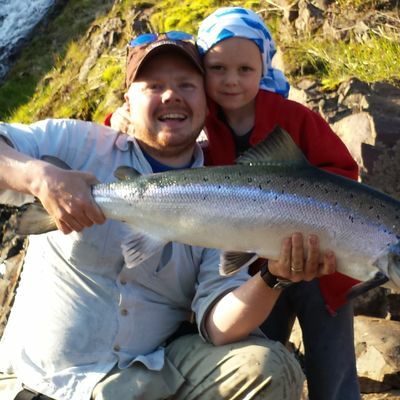 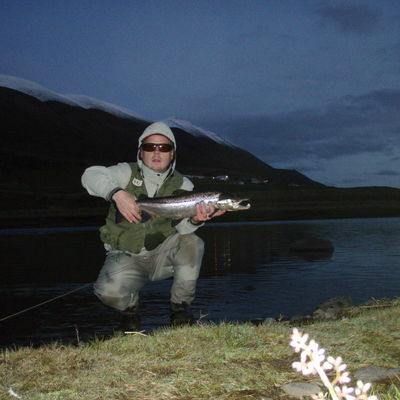 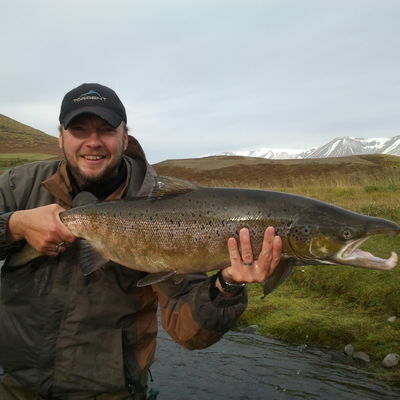 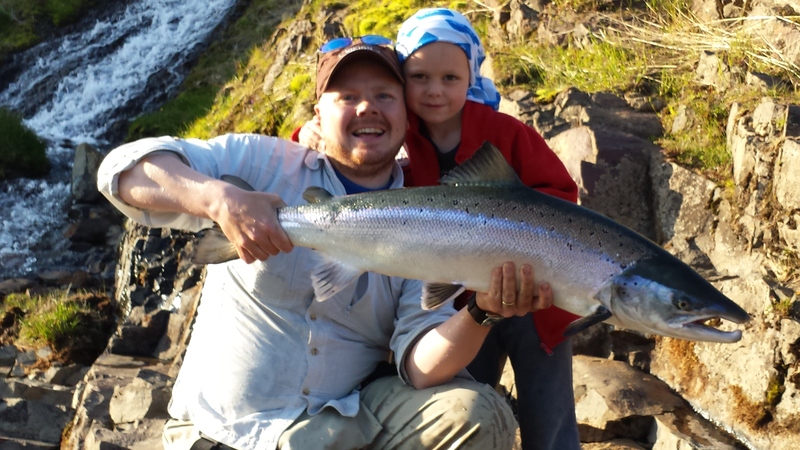 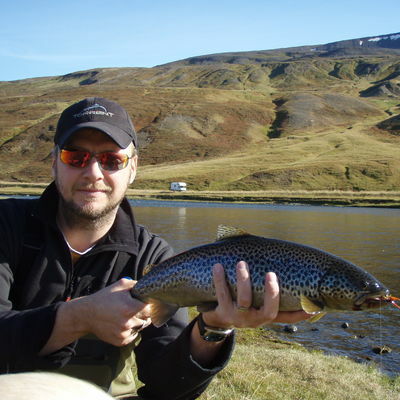 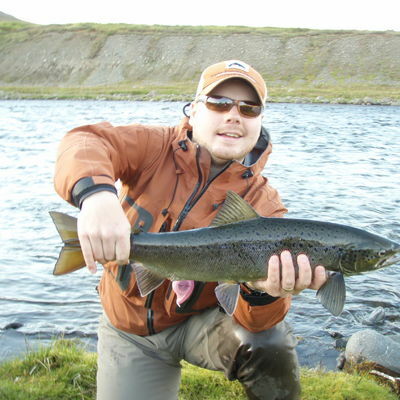 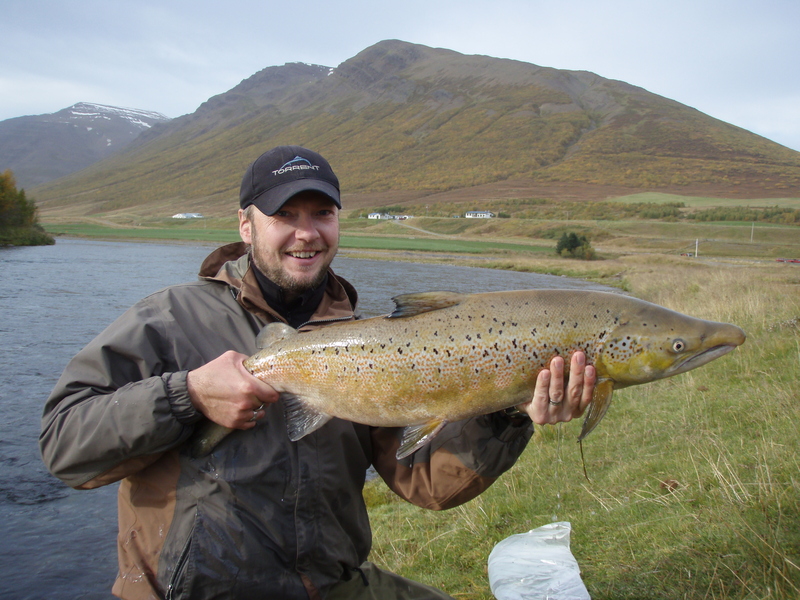 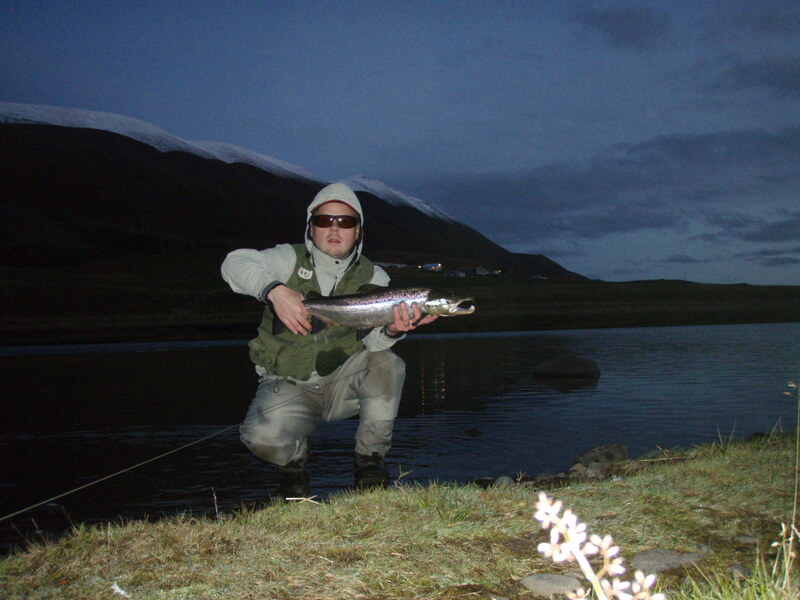 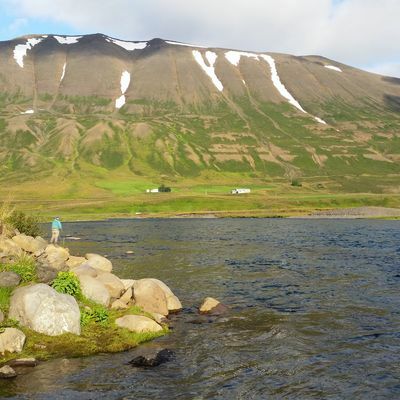 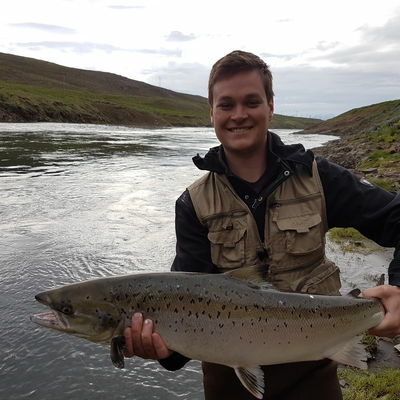 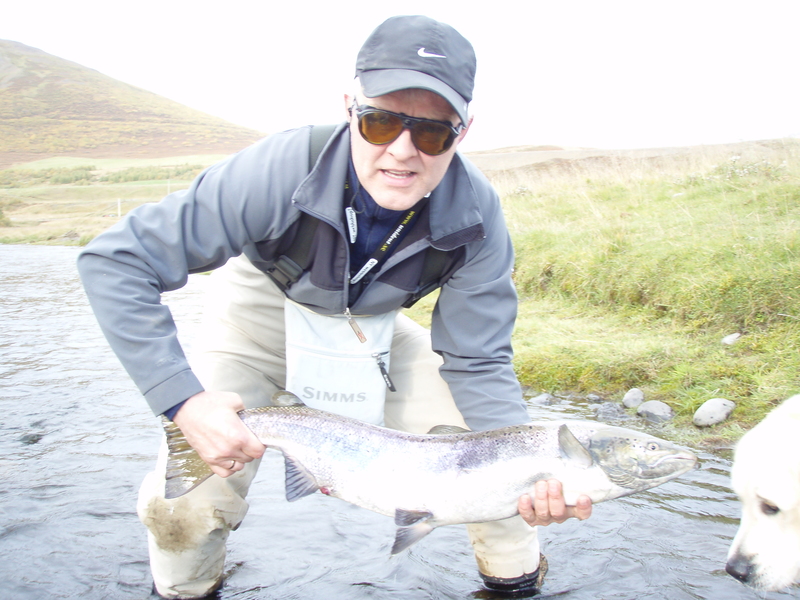 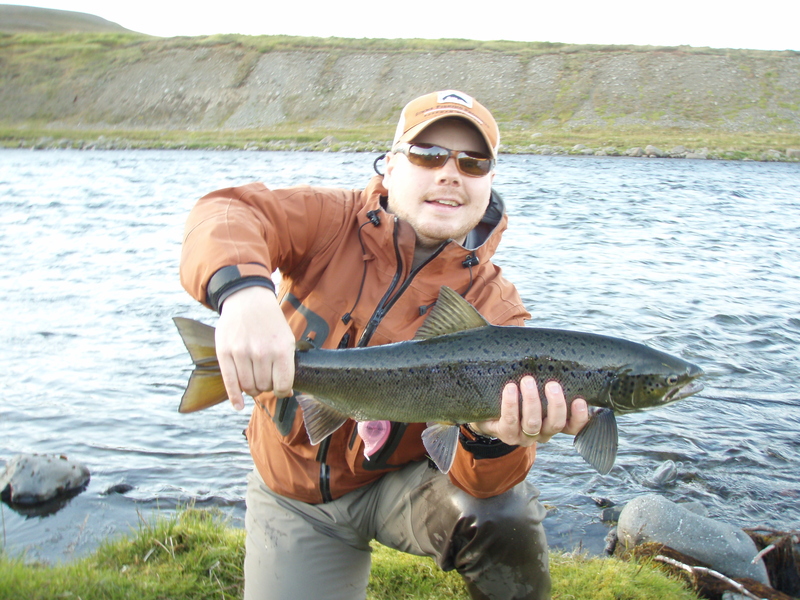 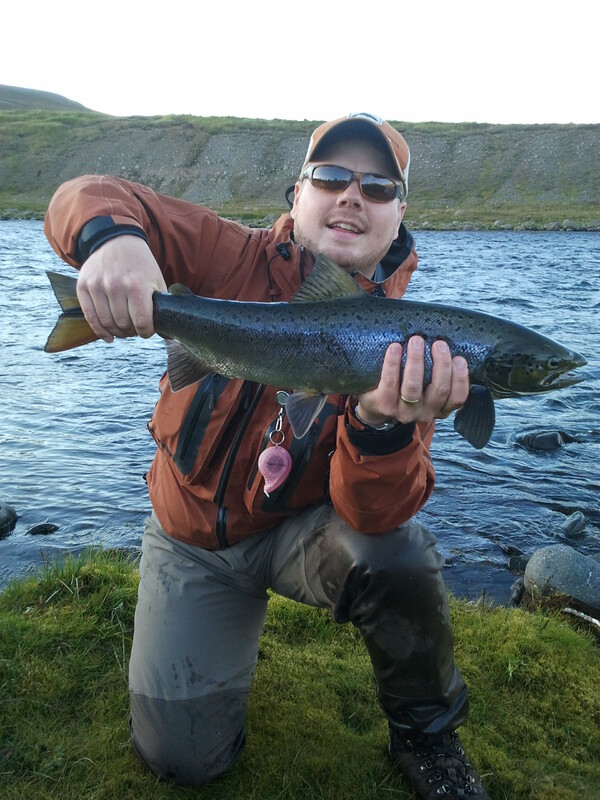 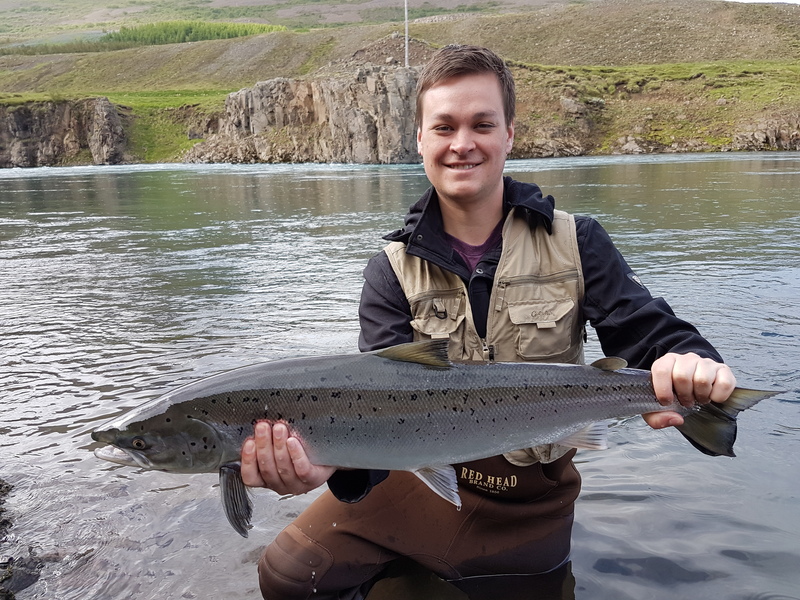 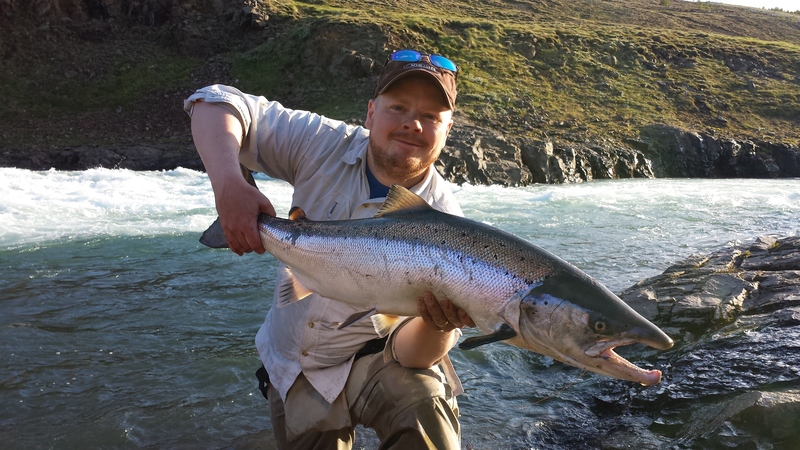 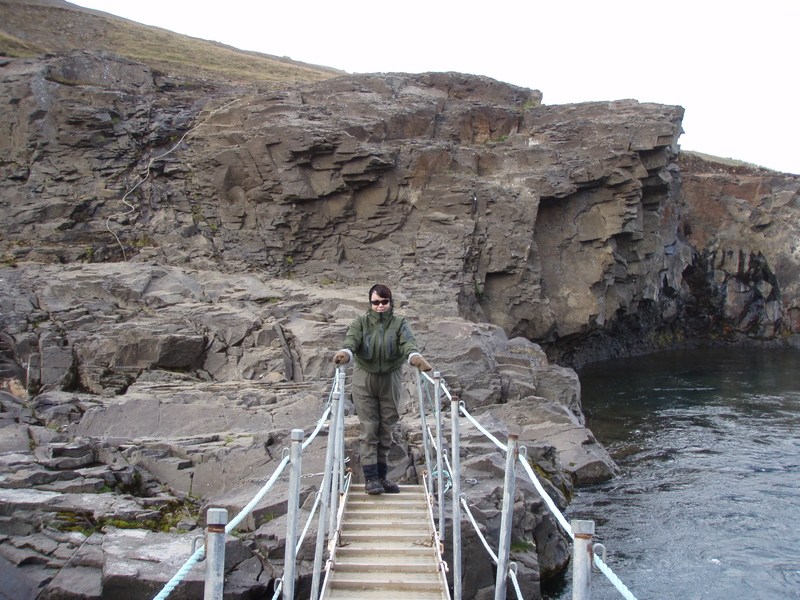 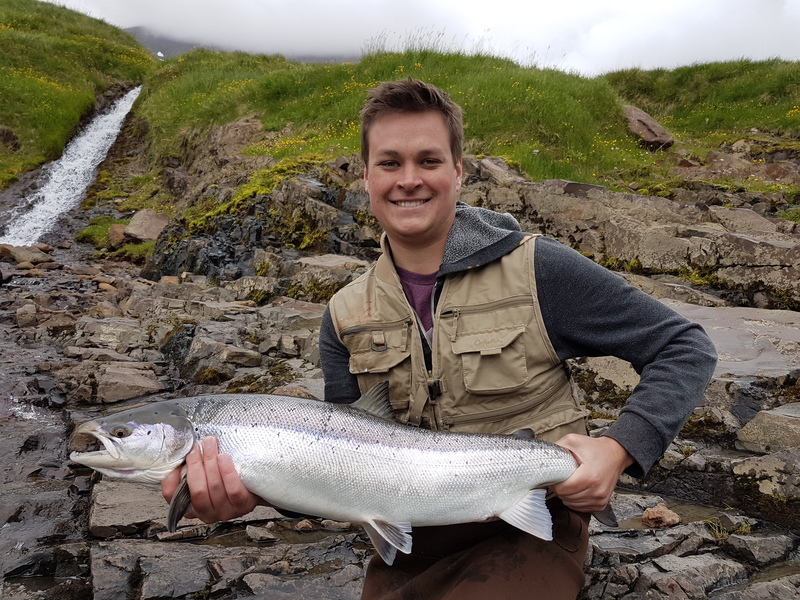 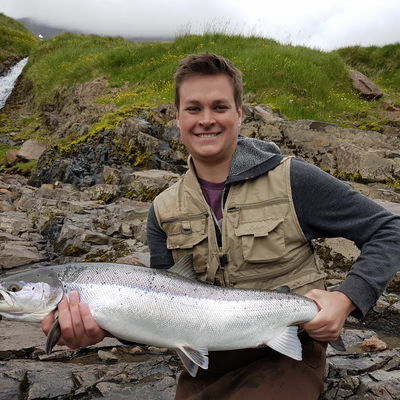 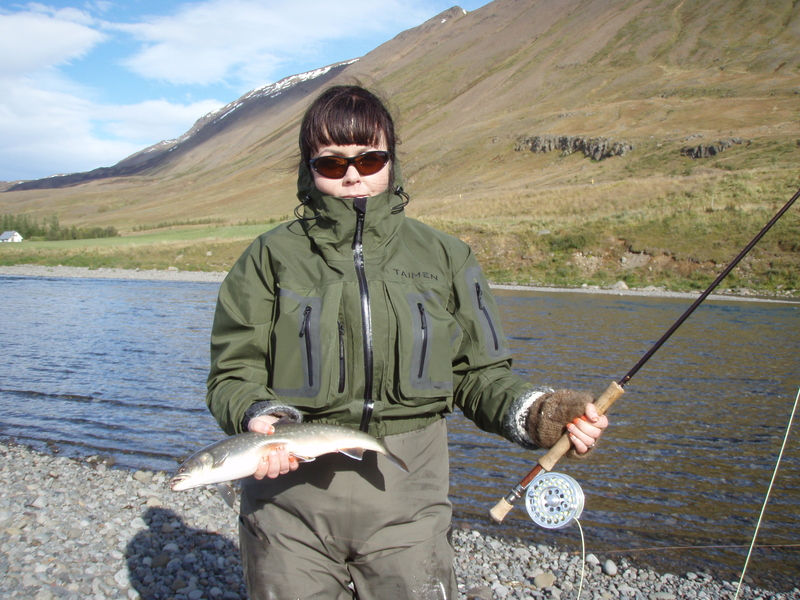 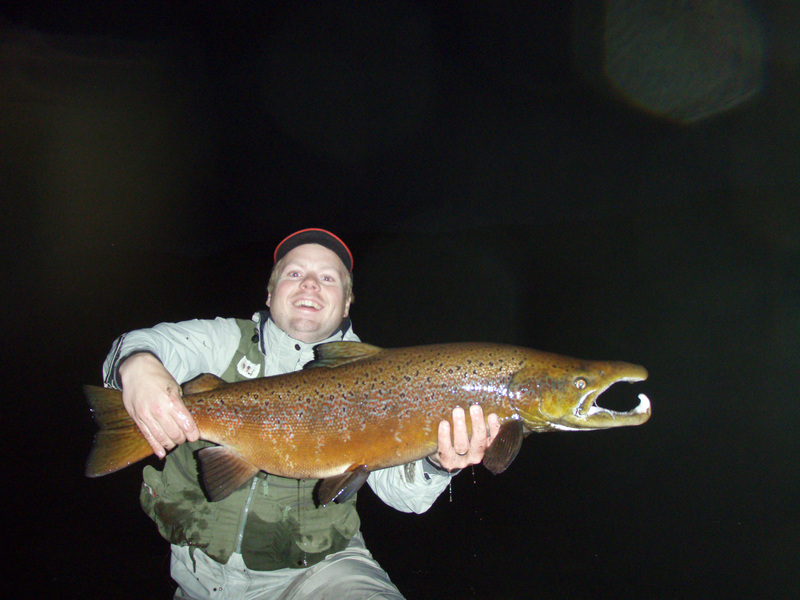 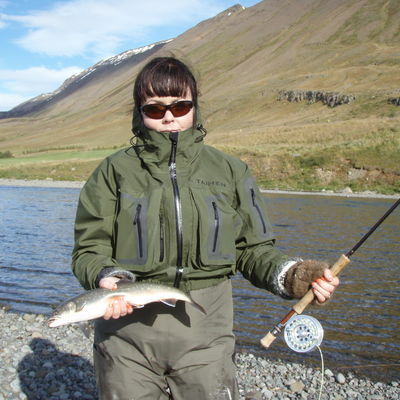 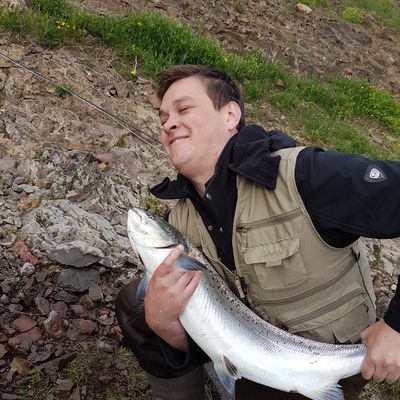 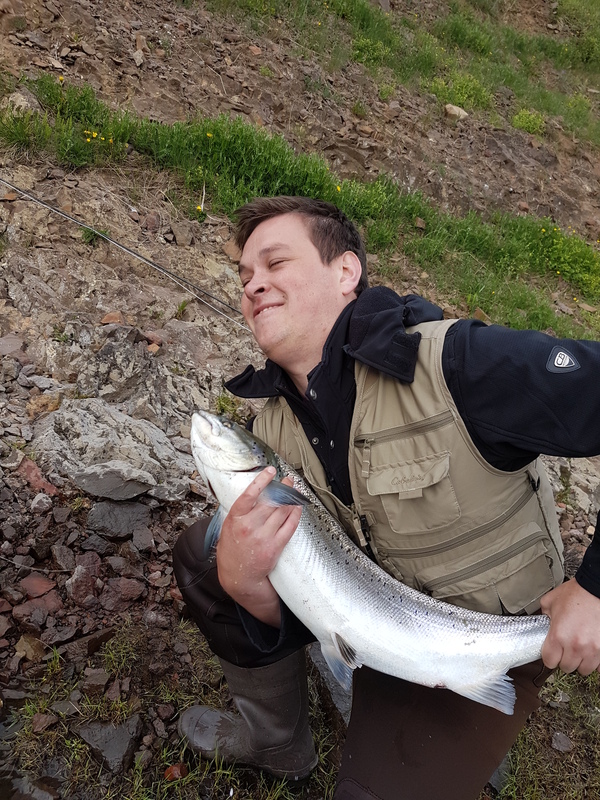 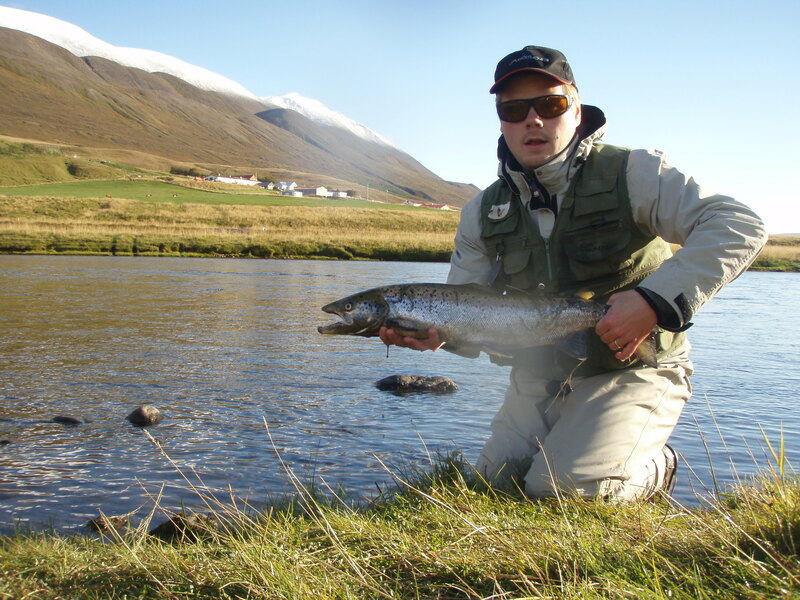 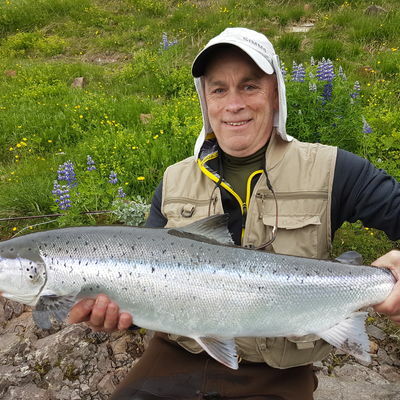 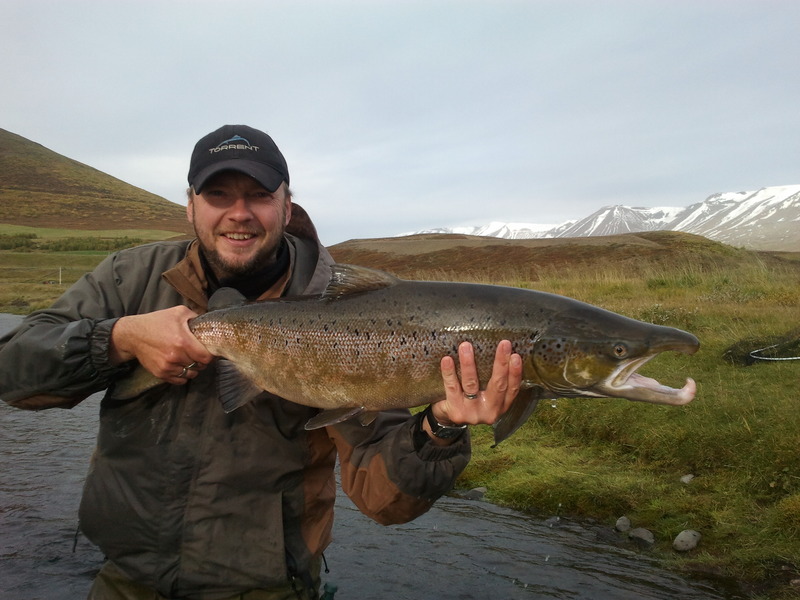 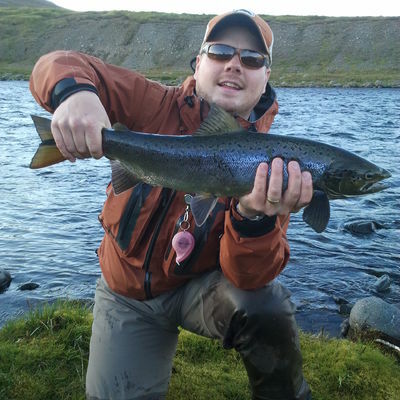 The Fnjóská is run by a syndicate of anglers from Akureyri and has just recently become available to other anglers. 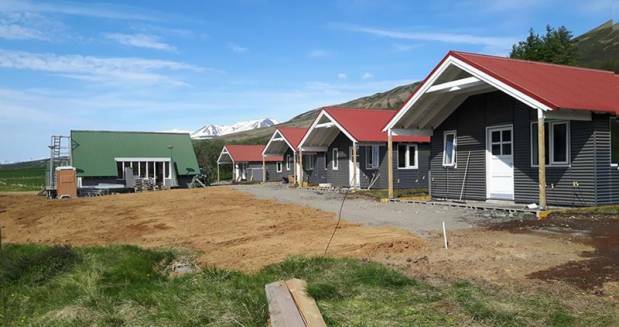 The brand new Flúðasel lodge. 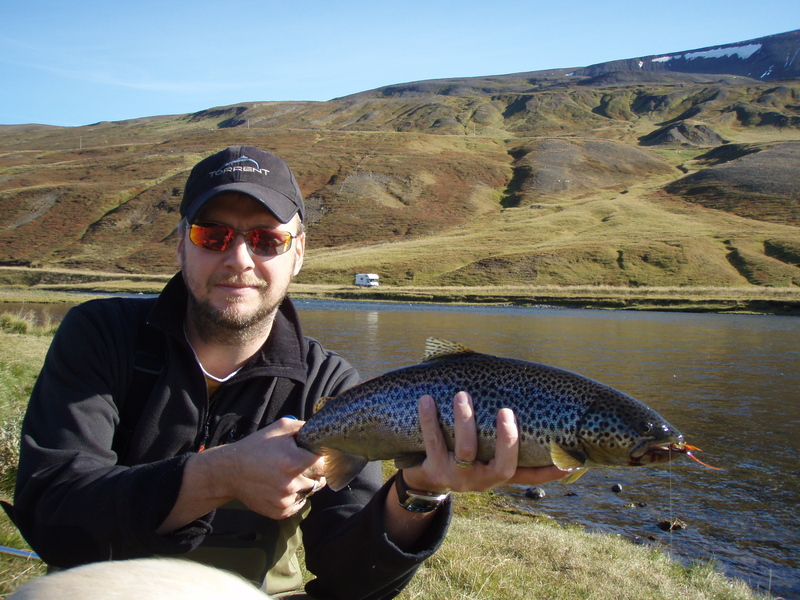 The Flúðasel lodge offer private accommodations in cabins that all have a coffee maker and a small kitchenette. 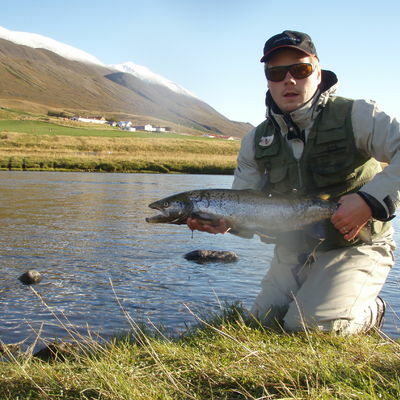 The Main house has a fully furnished Kitchen, dining area and a living room. 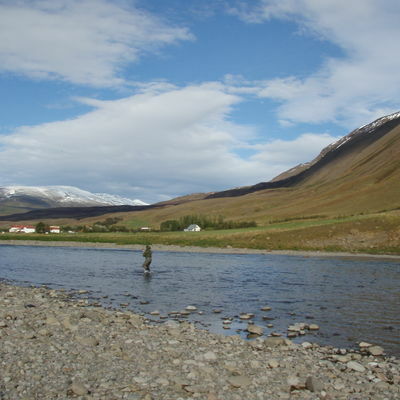 Fnjóská is a 25 minute drive from Akureyri.